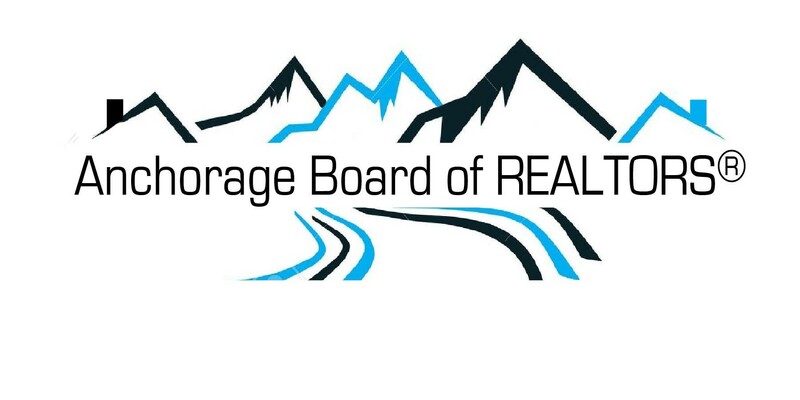 The Anchorage Board of REAL TORS® is pleased to announce that 29 year old Scott Myers, Associate Broker in Charge of Jack White Eagle River, has been honored as one of the nation’s “30 Under 30” sales associates by the editors of REALTOR® magazine, The official publication of the National Association of REALTORS®. Each year the magazine chooses 30 young real estate professionals who are making a mark in the industry based on sales success, business management, leadership, or community service. Scott will be featured in the publications May/June 2015 issue, along with other nationwide winners. The magazine’s ’30 Under 30′ honorees are selected from a pool of 50 finalists by a panel of judges; The candidate’s peers are also encouraged to vote for their favorites through online voting. Scott’s currently serves as a Director for the Anchorage Board of REALTORS® and Chairman of ABR’s Governmental Affairs Committee. He is a RPAC Major Investor. Further he is a member of the Board of Directors of the Alaska Association of REALTORS®, and President of the Anchorage Young Professionals Network. Additionally, he holds membership in the Eagle River Chamber of Commerce.